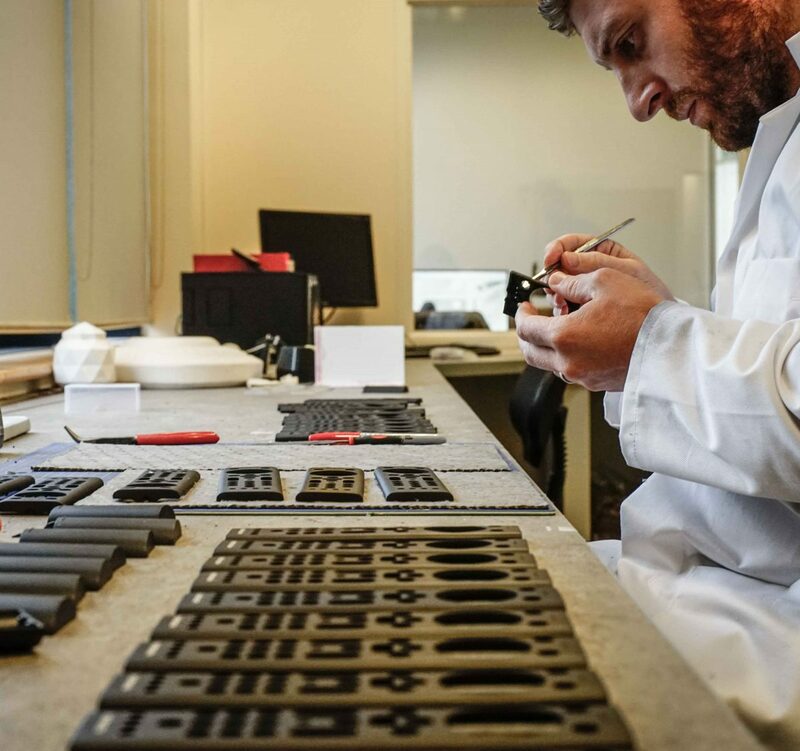 Each component is expertly finished to your exact production specification. 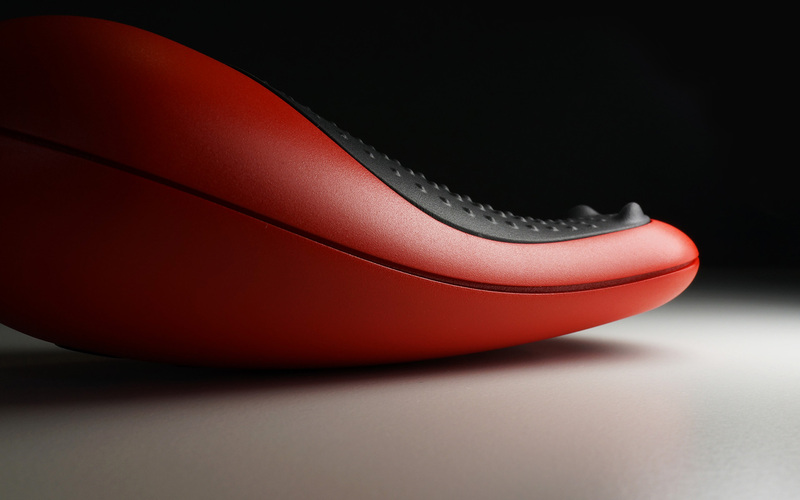 We produce a variety of component surface finishes from highly polished surfaces, varying degrees of gloss content, soft touch to VDI spark finishes and custom textures. We also provide decal services for the application of multi colour logos and text onto the component surface. Tampo Printing is used for medium to high volume production runs, transfers are applied for low volume runs. RP components will be supplied in a raw off machine state, this is our standard finish. 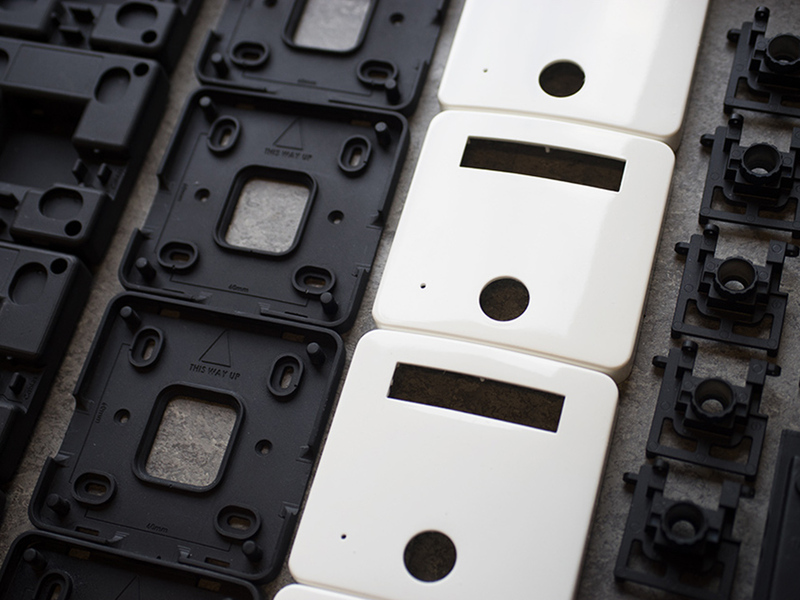 The components produced via our processes can be sanded, drilled, tapped and painted. 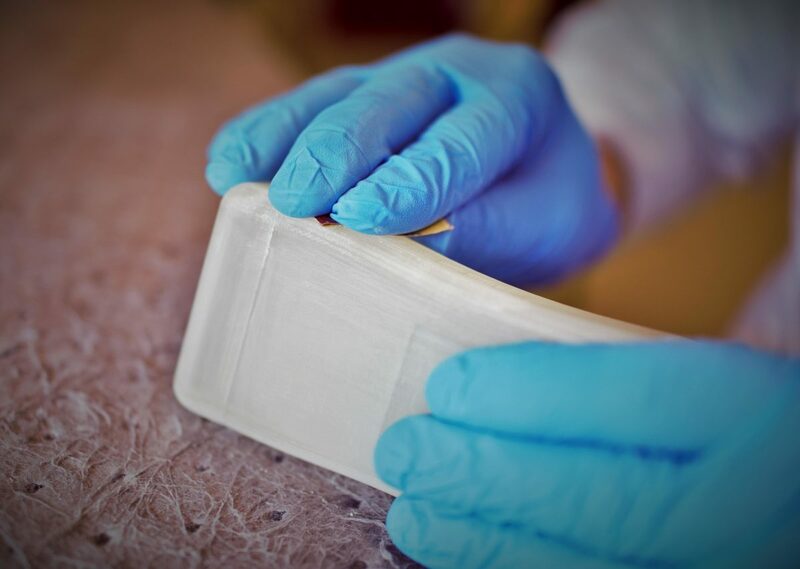 Our team of skilled model-makers can replicate your exact production intent by applying specific colour and finishes. Decals can be applied for multi colour logos or tampo printing is used for medium to high volume production runs. CBM's sprayroom facility enables us to apply a variety of industrial grade paint finishes to the highest possible standards, including highly polished surfaces, varying degrees of gloss content, and soft touch. We match to RAL or Pantone colour references. We supply SLA components in Watershed XC. The components can be hand finished and lacquered. XC material produces excellent clarity and light transmission characteristics for the functional prototyping of lens work and light guides. The VDI scale is used as a standard for varying levels of textured finishing of mainly plastic injection moulded components. We can match this texture level on any 3D printed components. the textures can also be applied to master patterns which are then faithfully reproduced via our downstream Low Volume Production processes. 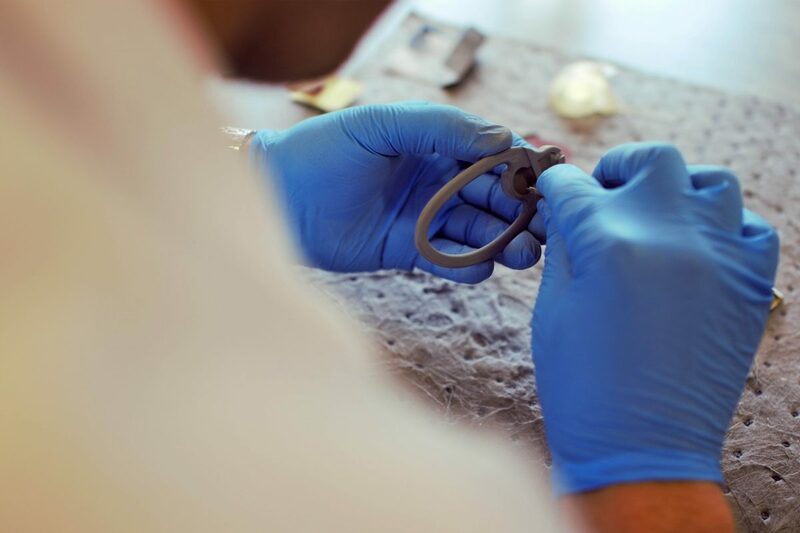 Rapid Prototype models can be encapsulated in metal producing stunning results. The metal plating process also has the added benefit of greatly increasing the overall strength and heat deflection characteristics of RP models. The standard thickness of metal deposit is 150 microns. The surface finish can be highly polished, satin or brushed to replicate stainless steel.